Dealing with your child's slow eating habit: How to deal with it? Find out how to deal with your child's slow eating habit and minimise stress for everyone involved. If your child is a slow eater, he could easily take several hours to finish a meal. It’s almost dinner time… and your heart starts to sink as you call your 3-year-old child to the table. Why? Because you know he’s going to take a minimum of 1 hour and a maximum of perhaps 2 hours (or longer!) to finish his meal. 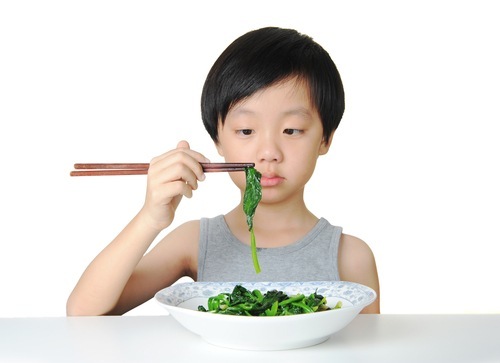 Introducing the ‘slow eater’ — the child who takes forever to eat! According to experts, a child’s slow eating habit is a form of picky eating which, if not addressed, could pose a problem for the child’s overall nutrition intake. For example, if your child takes a few hours to eat her lunch, the meal may not be completed or she may not be hungry enough by dinner time. And so the slow-eating cycle continues. Your child’s slow eating habit could also result in a strained parent-child relationship as a result of the stress (for both of you) involved during mealtimes. Some kids actually don’t have an issue with the food placed before them or with eating — they just eat really slowly. But whatever the reason, watching your child take hours to eat a meal you painstakingly prepared can be extremely frustrating. 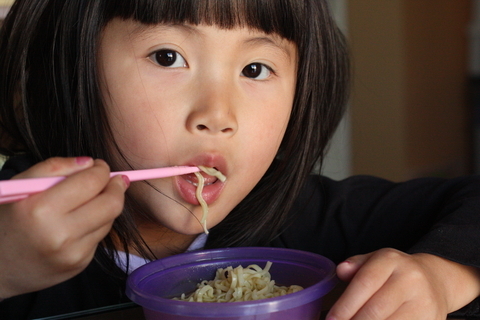 Watching your child eat – noodle by noodle – for over an hour can be very frustrating for parents. – Needing to drink water or juice with each mouthful of food. Try not to lose your temper with your slow eater as it could only aggravate the problem. It’s very easy to get annoyed and/or angry with your slow-eating child and lose your temper with him. However, experts say that there may be reasons for your child’s slow eating habit. 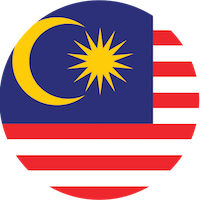 – They are exercising independence in eating. Also, most children will go through a phase of slow eating, especially when they come to an age where they find playing much more interesting than eating. Slow eating could also occur when your child’s rate of growth starts to taper and slow down, which is usually when he is around 2 years old. 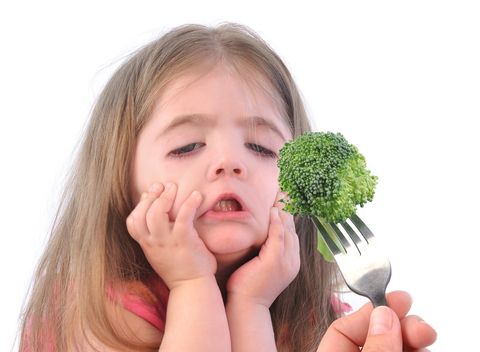 Whatever the reason for your child’s slow eating habit, don’t be disheartened. According to Karin G. Reiter, who is a medical nutritionist, certified fitness instructor and lifestyle coach, the more we fret and fuss about our kids eating habits, promise and punish them with foods, the more we will get upset… and the less results we will see as parents. So, with this in mind, we share with you ways to help your child eat faster, as well as tips to keep in mind that will help you and your child get through this phase. Plan enough time for your kid’s meal and be realistic about how long it takes a child to eat. Sure, we’ve all watched in amazement and awe certain kids wolfing down a meal in 10 minutes. But 30-45 minutes is actually a reasonable amount of time for a young child to finish his meal. If you find yourself rushing your child to eat any faster than this, adjusting your expectations may help both of you to relax, which in turn, will make mealtimes less stressful. If your child is snacking on calorie-dense foods such as sweets and chocolates through the day, she might be too full to eat her main meals in a reasonable amount of time. 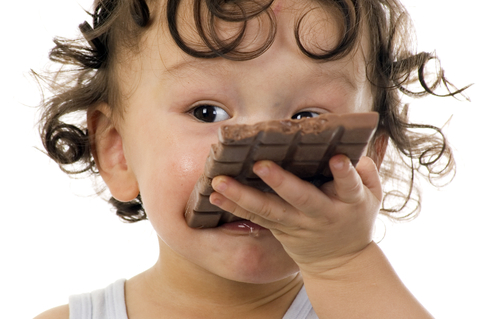 Most kids love snacking and, if they had their way, would graze on tiny portions of food all day. But constant snacking could actually ruin your child’s appetite for his larger meals, and make him eat these meals at a snail’s pace. So keep the snacks to once a day and try to ensure that the snack is not too filling — in this regard, fruit is ideal (and healthier too!). Also, try to set a fixed feeding schedule with 3 main meals, set 3-4 hours apart. 3. Spend time with your child aside from meals. While some kids are slow eaters by nature, others may purposely take their time to eat in order to get attention from you. So do try and set aside time outside of mealtime to interact with your child. Set a reasonable time limit for your child to eat (30-45 minutes) and once this time is up, as difficult as it might be to do, remove his plate and calmly tell your child that mealtime is over. If your child can tell the time, tell him before the meals starts how much time he has. If he can’t tell the time yet, try using an egg timer. You could also set a clock or phone alarm, having it go off 5 or 10 minutes before the expected meal completion time so he knows he needs to finish up fast. Do talk to your child about the issue of slow eating, but at a time other than mealtime when your temper may flare, especially if he’s taking extra-long to eat on that particular day! Talk to your child calmly about the need to put away food after a certain time to keep it fresh, as well as the need to move on to other activities other than eating. Try to explain to your child that if he eats faster, he has all the more time to engage in fun activities that he likes. 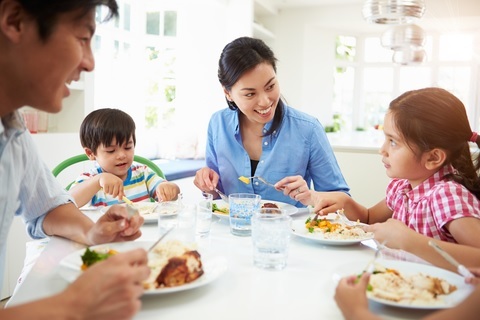 Cut out all distractions such as TV and phone use during mealtimes and try to eat together as a family. Turn off the TV and ban mobile phone use and other gadgets during mealtimes. Young kids are very easily distracted by technology and if you have the TV on during mealtimes, this may actually be contributing to your child’s slow eating behaviour — by moving his attention off his meal. Seeing a plate piled sky-high with food can be overwhelming even for a fast eater. So do be mindful of your child’s food portion size and keep it age appropriate, making it more achievable for him to complete the meal. When your child does complete a meal within the allotted time, be generous with your praise and encourage him to keep at it. There’s nothing more a young kid likes than to see you pleased with him and be told he’s doing a good job! Try and make mealtimes fun and interesting for your slow eater. There are some really creative things you could do with your kid’s meal to make it more interesting. For example, with basic cookie cutter shapes, you could make heart-shaped pancakes or eggs. Sandwiches could be cut into interesting shapes and veggies arranged into colourful patterns. By being creative with your child’s food, you might be able to encourage him to eat faster. – Cut veggies and fruits into stars and shapes. 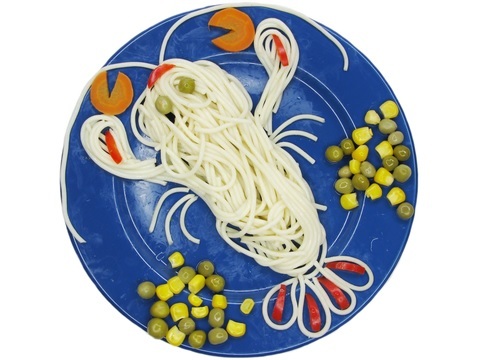 – Serve your children’s food in plates that have their favorite animated creatures on them. – Give veggies funny names: powder broccoli, silly billy green beans, x-ray carrots. – Have your kids participate in food preparation. Parents, as stressful as it may be dealing with your slow eater (and I know because I have one at home myself! ), things will get better with patience and perseverance. More often than not, your child’s slow eating habit is just a phase and really nothing to be worried about. But sometimes, according to medical experts, kids may eat slowly due to other reasons, such as food allergies, reflux, oral motor developmental delays or sensory issues. If your child’s slow eating habit is really worrying you and you think it may be compromising his physical/mental development, do consult your child’s doctor for assessment and advice. Do you have a slow eater at home? Share with us your tips on helping him/her eat faster by leaving a comment. 6 Alasan Kenapa Tantrum Anak Itu Sebenarnya BAGUS, Ia Melatih Perkembangan Emosi Mereka!